Thank you for your amazing support of Camp Pelican! Together we raised $8,912 to help sponsor young people and reduce costs for our Summer Camps in January 2019 - THANK YOU!! We now also know that it will cost an extra $15,000 a year to run our camps away from Wambiri. With Wambiri unavailable for at least the 2019/20 and 2020/21 camping seasons, we are once again in need of your support. - joining us in prayer, asking God to not only MEET, but EXCEED our target! young people can meet Jesus! There are many ways you can partner with us to create spaces for children and young people to meet Jesus. 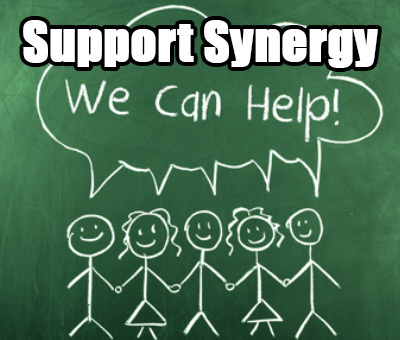 For more information about supporting Synergy please see below or Send Us An Email. To give financially please visit our DONATIONS PAGE HERE. Camp Sponsorship allows us to keep camps affordable for all and cover our fixed costs. Your generous donations will assist us to sponsor campers to attend camp, cover transport costs and continue this great ministry. Financial support to enable camps/events/ministry to happen. Pray for our leaders, volunteers, camps, events, young people and children! Pray that God will provide for all our needs. Pray that young people and children will come to know Jesus and connect with a community that will nurture and grow their faith as life long followers of Jesus.